Sixt Limousine Service has once again received the highest award of the tourism industry at the World Travel Awards Europe Gala Ceremony 2014. The exclusive mobility company has been awarded the title of ‘Europe’s Leading Chauffeur Company’ for the third consecutive year. Michael Schneider, head of global chauffeur service with Sixt, accepted the awards during a ceremony attended by Graham Cooke, president of the World Travel Awards. 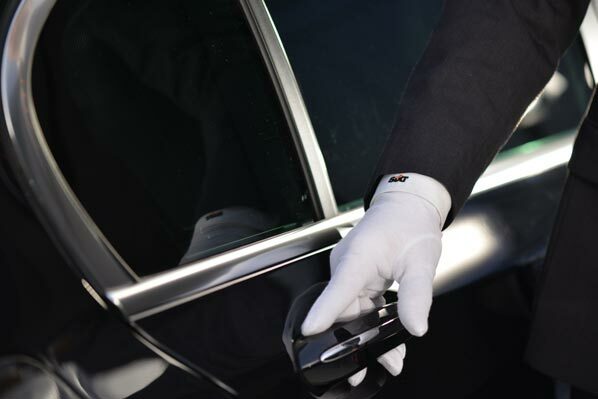 The Sixt Limousine Service is a customised solution for travellers who value exclusive mobility. Individual service is tailored toward business as well as for demanding leisure travellers alike. Sixt employs a fleet of high-quality premium vehicles and specially trained, multilingual drivers. The Sixt Limousine Service the perfect solution the most demanding mobility needs, whether it’s discreet transportation from the airport to the hotel or a more luxurious ride to the ‘red carpet’ at a gala affair. Individual vehicles or entire fleets with up to 300 vehicles with state of the art equipment are available. 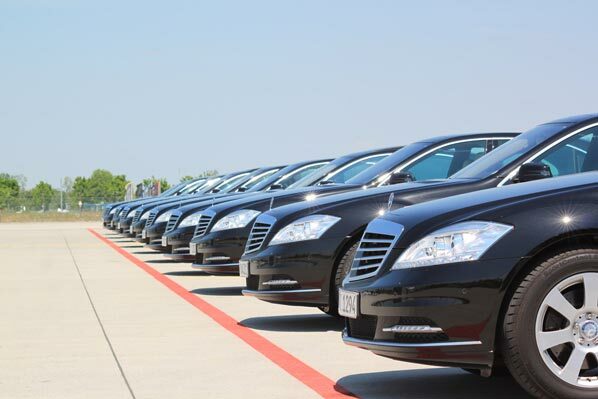 Even government delegations use the flexibility of the Sixt fleet all over the world. Business and first class travellers on Emirates Airlines and other airlines regularly enjoy the shuttle service provided by Sixt. The cost of this exclusive service is already included in the price of the ticket. Schneider said: “Winning at the World Travel Awards is a great honour for Sixt. “I would like to thank all our customers who use our service and also our team in Greece and across Europe, which is driving expansion in the region with great success.